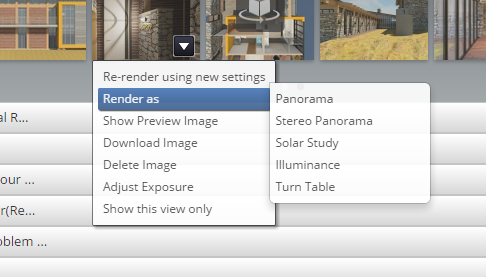 There is a little tutorial posted on Autodesk's help website for viewing the Stereo Panorama's on your phone. What do you think, pretty cool, huh? The possibilities with virtual reality are going to explode in the next few years (similar to 3D printing). 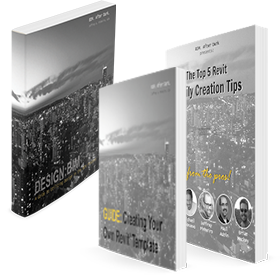 To only take a few clicks and get a link that you can open on your phone and immerse yourself into a model is a game changer. This, along with Revizto sending an email out about developing Oculus Rift support will help push the immersive technology revolution! Can you tell I am excited? ?